The egg hunt starts now! Build Easter excitement any day of the year with this pastel look and find book. Kids love the bunnies, jokes and facts. This photo-rich picture book is filled with silly jokes & fun facts. Children laugh, learn, & love finding hidden flies. How many will you find? 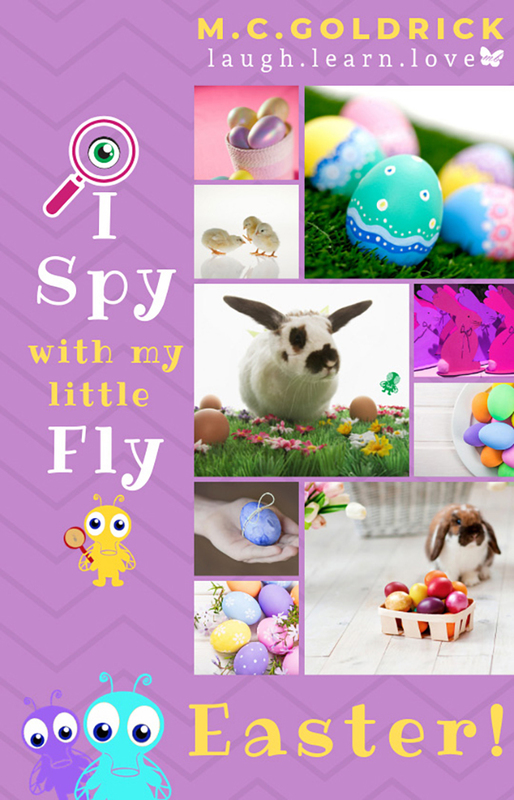 Kids become flies on the wall while spying Easter cuteness with the Fly Guys! Get ready to laugh, learn, & love reading time with your kids! Get them the all the books in this great series that combines facts, jokes and look and find fun! Book 4 of the I Spy with my Little Fly series. Add it to your basket today!